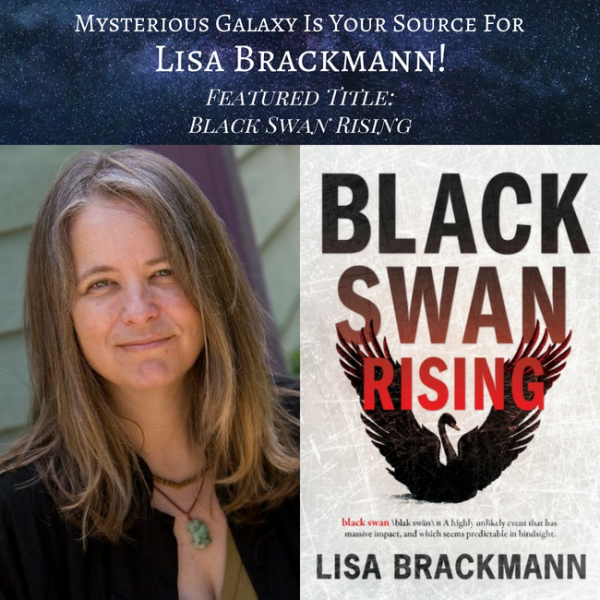 "Lisa Brackmann is the New York Times best-selling author of the Ellie McEnroe novels set in China and the thrillers Getaway and Go-Between. The first Ellie book, Rock Paper Tiger was one of Amazon Top 100 Books of the Year and a Top 10 Mystery/Thriller. 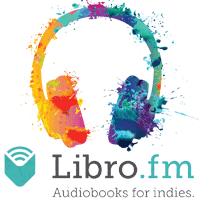 Hour Of The Rat, the sequel, was shortlisted for Left Coast Crime’s international mystery award and was nominated for the Anthony Award for Best Audio Book. Dragon Day, the third novel in the Ellie McEnroe trilogy, was a Seattle Times Top 10 Mystery of 2015 and was short-listed for a Lefty award. Getaway was an Amazon Best Book of the Month and a finalist for SCIBA’s T. Jefferson Parker award. Her latest novel is Go-Between, “a terrific noir tale that channels Richard Stark’s stories” and a “Hottest Summer Books” selection from the Minneapolis Star-Tribune. 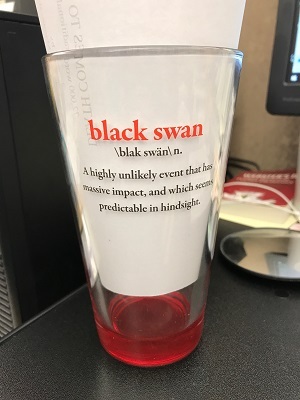 Black Swan Rising, her new book about misogyny, mass shootings, and polarized politics, launches Sept. 8, 2018. Her work has also appeared in The Wall Street Journal, Travel+Leisure, Salon, Los Angeles Review of Books and CNET. She lives in San Diego with a cat, far too many books and a bass ukulele, and she’s playing in a band again after a 17-year break." Preorder now to get the chance to win a custom glass! The deadline for event orders is September 15th at 12:00pm. 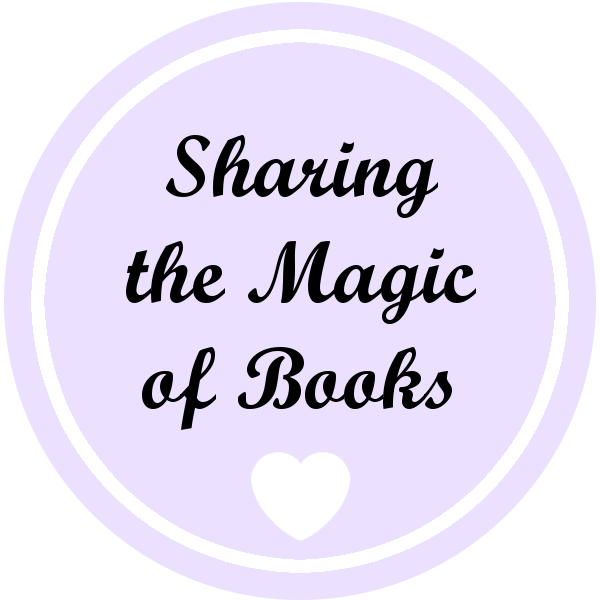 Looking for more signed books by Lisa Brackmann? Mysterious Galaxy has many of her other titles available! Contact a bookseller for questions. Casey Cheng wants a story. An ambitious local television reporter, Casey needs to get her career back on track after being seriously injured in a mass shooting. When she investigates the man who nearly killed her, she finds a connection to a group of online harassers called #TrueMen--and realizes her shooter may not be the only killer they have inspired. Casey's investigation and Sarah's secret put them both in the crosshairs of a hate group that targets anyone they've deemed to be against their cause, including Sarah's boss, the congressman. Now Sarah and Casey have a choice to make--do they hide? Or do they fight back?